Wow. 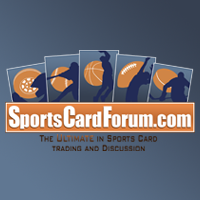 I just found out that Upper Deck has gotten back its exclusive NHL license, which means Panini will not be making official NHL cards next year. I am very shocked, and I don't really know what to make of this news. I'm going to try and express a few of my initial thoughts and impressions of this surprising turn of events. First and foremost, congrats to Upper Deck. 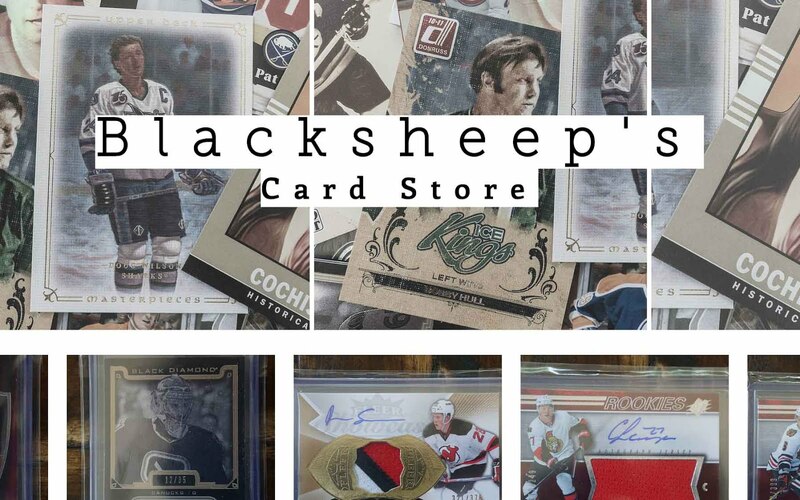 It's been shown that Upper Deck's brand strategy and legacy standing with their brands kept it as the favorite hockey card for many collectors - an apparently the NHL as well. The evidence of this comes in the third party sale prices. Upper Deck cards simply sell for more than Panini's ever did. Panini cards could have smaller production values, larger memorabilia pieces, more radical production materials... but none of that mattered in the end in terms of final sale price. Upper Deck would almost always had the upper hand when comparing similar products being traded and sold. Upper Deck always stuck to its guns when it came to its cards. Collectors knew what they were buying, and enjoyed buying it. The progression of lower-end products to higher-end products as the year went on made sense. I think Upper Deck's experience in producing and selling hockey products helped them put forth a strong and stable case to be the top, and now only, card manufacturer for the NHL. As for Panini, I do feel a bit bad for them. Panini had no lack of effort when it came to hockey trading cards. 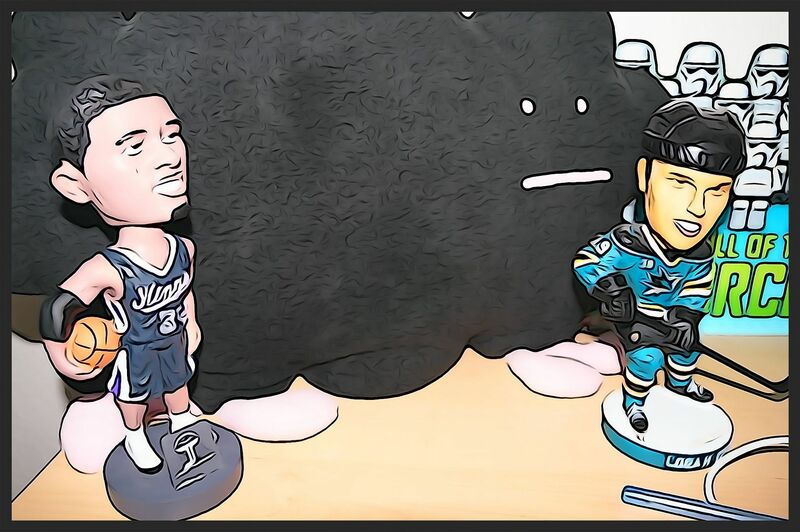 They tried everything to make their mark on the hockey market. Collectors definitely appreciated the creativity in their approach - Panini was certainly a breath of fresh air when they came into the fold. I personally got a huge kick out of seeing a lot of the older brands like Pinnacle, Titanium, and Score back on shelves. But Panini never gained a foothold with hockey. One major complaint against Panini was that their brands changed quite a bit over time. Panini brands just didn't have the staying power collectors wanted. Though the cards were nice, there was a hesitancy to totally buy into a Panini brand. A solid example of this was Dominion. Dominion was Panini's highest-end product since they debuted. This year it changed to an earlier release date with a different configuration and price point. Speculation had it that Panini had a higher-end product in the works. Things like this would definitely would cause collectors to pause and shake their heads a bit. It's going to take a while to process what this all means for the hobby. I'm a bit numb with this news. I really enjoyed both Panini and Upper Deck producing cards. But I guess there can only be one. 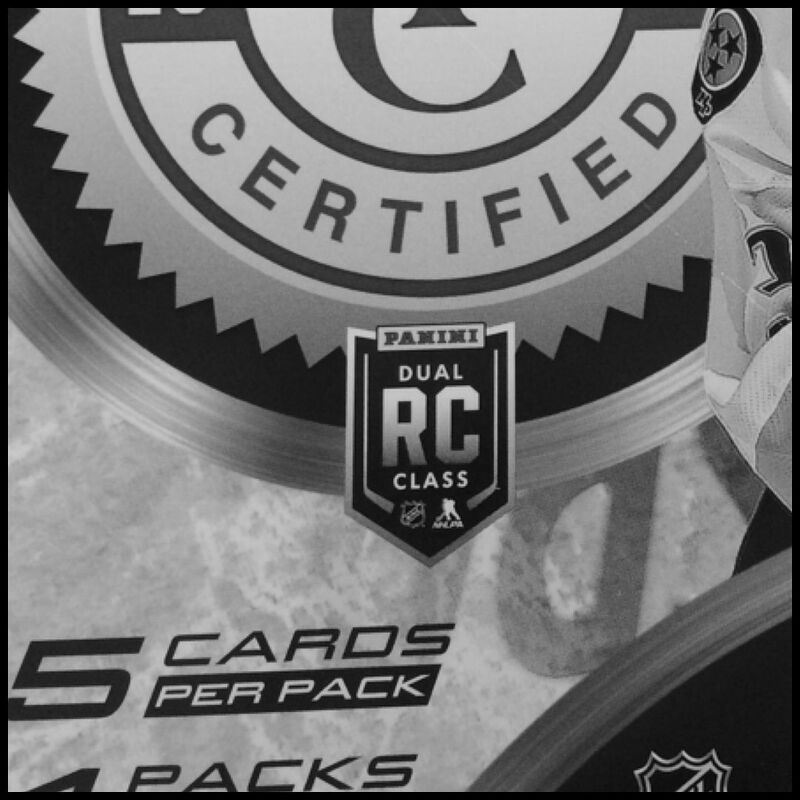 Let me know your thoughts of Upper Deck getting the exclusive hockey card license in the comments below. I'd love to hear your opinions! Horrible News. Competition bred innovation. Now we will have to "settle" for whatever UD gives us. My guess is that the first few years will be really good, and then it will tail off... then we'll have another manufacturer come in an give UD a run for its money. I always though Panini mailed it in with 80% of their releases. Way too many parallels in most their sets and it seemed like all their products came out at $100/box for 4 hits, usually 3 jerseys and 1 sticker auto. My rule was wait a month or two and get them for $50 a box. There was no incentive to buy most a Panini releases when the hit the shelves. Granted, I loved Contenders, Select, and Dominion but the rest of their releases were boring to me. Long live the Young Gun! yes, that's very true about being able to get panini products much cheaper after waiting a little while. products like luxury suite and classic signatures were upwards of $200/box when they released only to take massive price drops. i know that was frustrating for many collectors who bought products at release time. many upper deck products on the other hand went up in price and were harder to find. Many thoughts... confusion, sadness, anxiety... in my 3 years I've tended to prefer Panini's designs. They were striking and modern, and really popped. Upper Deck, for whatever reason, I never felt put as much effort into NHL as they did NBA (where they don't even have an official license). A lot of the time I found their cards to be bland and drab.They seemed to really tail off after the 09-10 season, before I got into hockey cards. The Cup always being the exception. For this reason, I am sad to see Panini go, they made some truly beautiful looking cards. But many of your points ring true. Panini's seasonal lineup was forever changing, seemingly bloated and there were many misses. Dominion has fallen a long way from where it started (for my money 10-11 Dominion was never bettered). Prime, while looking great, came at a premium price which you showed didn't always yield a return. Limited was always an uphill battle, seemingly never winning over collectors, even though imo the stuff looked great. Prizm for me was a winner, but then they followed that with Select which felt like a very similar product. And then there's the usual complaints, dinged cards, the Panini Chip, sticker autos and an over abundance of redemptions. It was a rocky road, but a lot of fun. I guess we should all be thankful that UD has the deal and not Topps, who I am currently going through hell trying to get a straight answer for my UFC redemptions. yes, it was definitely sad that panini couldn't hold it together. i think there are many collectors that really wanted panini to be a true rival to upper deck and make cards of equal or better value. and that's where i think panini went wrong - or at least couldn't get right. panini couldn't get collectors to value the cards. though the cards looked great, many were dismissive of the products. i'm sure it is very hard to get collectors on board though. panini definitely had a challenge there.